A mysterious thief is stealing from the Lee family household and bakery and it’s up to little puppy Tako to catch the culprit. 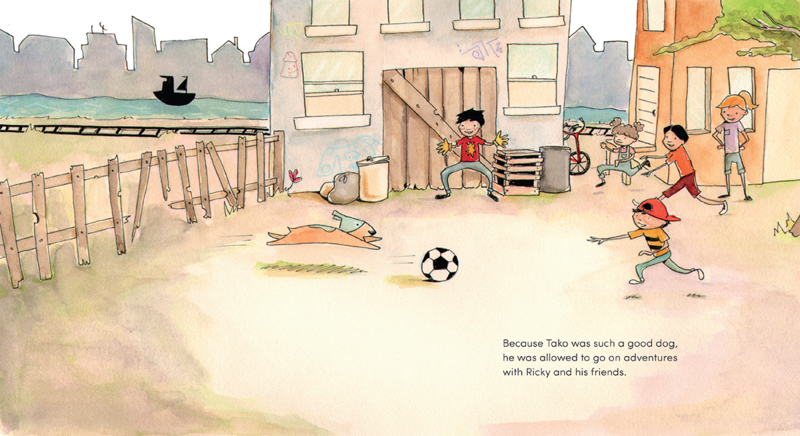 Tako succeeds in exposing Allie, a feisty cat, but when she gets thrown out of the house, Tako begins to have second thoughts about the consequences of his actions. Is Allie the cat irredeemably “bad” or is there more to her motivation than meets the eye? Tako may be the only one who can uncover the truth, but to do so he’ll have to fight the vicious river rats and ultimately come to terms with his own preconceptions. Now available at all Barnes and Noble bookstores, your local bookstore, and favorite online booksellers. 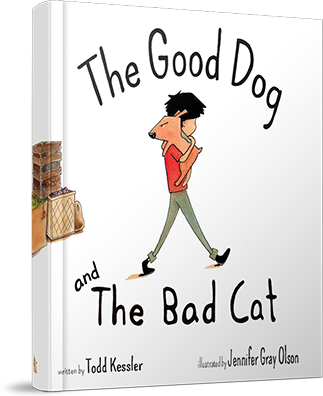 The Good Dog and The Bad Cat is a universal story which engages young readers and inspires a rich dialogue between adults and children. Educational Consultant Dr. Carolyn Strom has created this discussion guide for parents and caretakers. 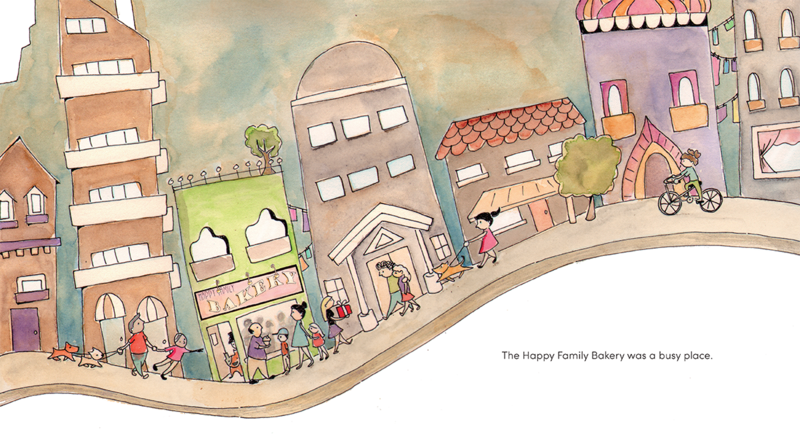 Click and download the free guide for ideas about how to make The Good Dog and The Bad Cat come alive in your home through discussion, dramatic play, and other activities. 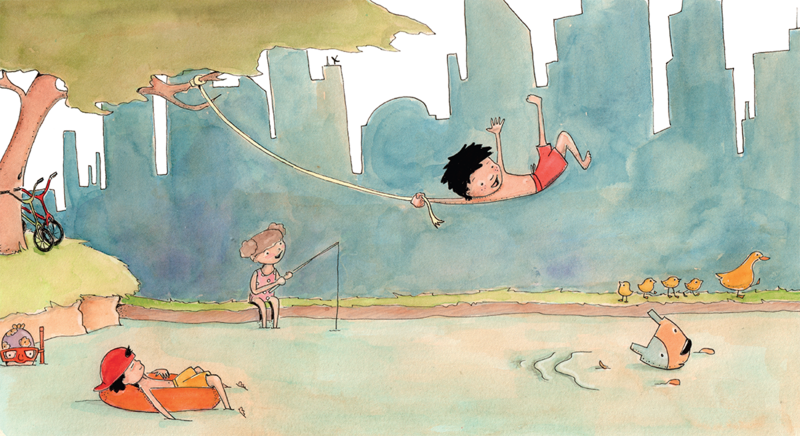 The Good Dog series offers teachers the opportunity to teach theme and point of view and to create an analysis of the major characters, using feelings, actions, sayings and thoughts (FAST); integral common core standards that can be taught deeply using this text. 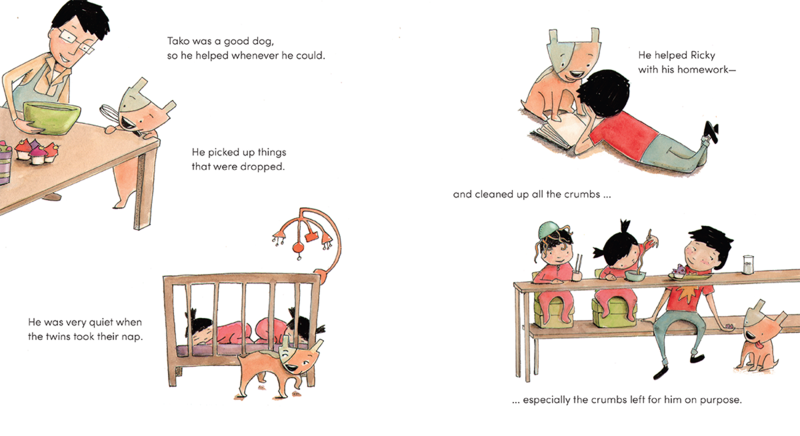 Whether oral or in print, narrative stories like The Good Dog series help children internalize story elements and linguistic patterns that support them as they become readers and writers. 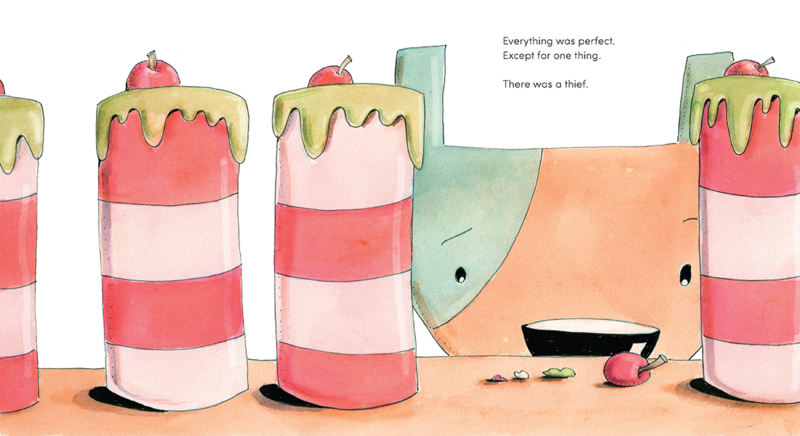 Offers an important transition from simple picture books to chapter books as well as a more complex story that children will be able to identify with. Copyright 2014-2019 The Good Dog. A Shelton Interactive site.